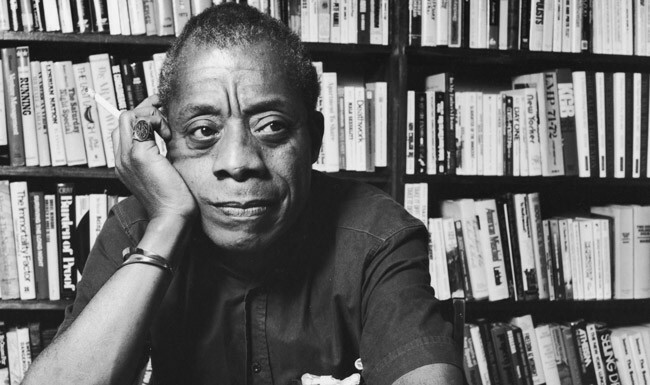 Writing Advice from James Baldwin. From James Interview. Worth reading inspite the length.